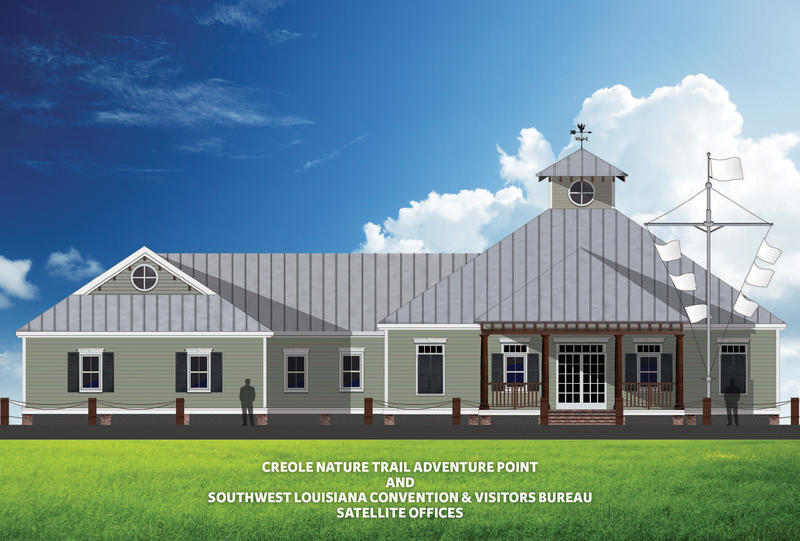 Kick off your Creole Nature Trail journey at Creole Nature Trail Adventure Point—a free, fun attraction that immerses you in nature and Louisiana’s unique culture. Through imaginative, hands-on displays sure to inspire, you can learn the best places to spot alligators and migrating songbirds, take a peek at wildlife found in bayous and marshes, smell mouthwatering aromas of Cajun/Creole cooking, and “play along” with a Cajun and Zydeco band. 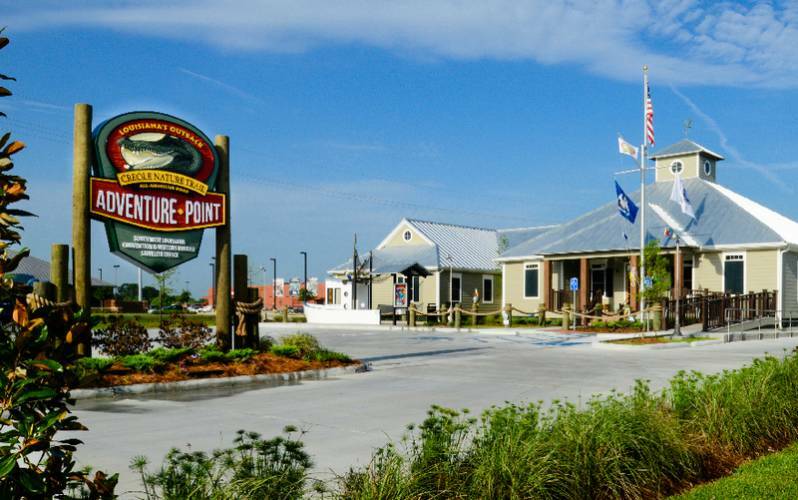 The Creole Nature Trail Adventure Point brings to life many of the intrinsic qualities that make this area a unique destination. People who experience the exhibit displays will walk away with a vivid understanding of the wildlife and landscape along the Creole Nature Trail as well as our culture and way of life in Southwest Louisiana. A FREE personal tour app is available in iTunes and Google Play (just search "Creole" or select from the links below). The app is available in English, Mandarin Chinese, French, German, Spanish and Japanese. Visiting from outside the USA? Click here for information. Split Rock Studios is a 40,000 sq. ft. modern design and fabrication facility with exhibit designers, developers, artists and skilled craftspeople elevate exhibits from the expected to the exceptional. This multidisciplinary team works from coast to coast to design, develop and build interpretive displays for museums, nature centers, visitor centers, zoos, aquariums, and national and state parks. Through the years, Split Rock Studios has received over 20 national awards for excellence in exhibitions from organizations like the American Alliance of Museums, National Association for Interpretation, and the Association for Zoos and Aquariums. Hours of Operation: Monday-Friday: 8:30 a.m. – 5 p.m.
Saturday-Sunday: 8:30 a.m. – 4 p.m.